Hello and welcome to A Mad Vox Podcast: NaNoWriMo Edition. This is November 1, the start of National Novel Writing Month. What is that? A super-challenge to write 50,000 words of a novel first draft in 30 days or less. Listen to find out how to participate in this challenge and join in! Tune in daily all November long for new episodes. Are you doing NaNoWriMo this month, or using the momentum of this challenge to make something else? Apple Podcasts (formerly iTunes), Stitcher (Android), Google Podcasts, Spotify, and RadioPublic. More to come. 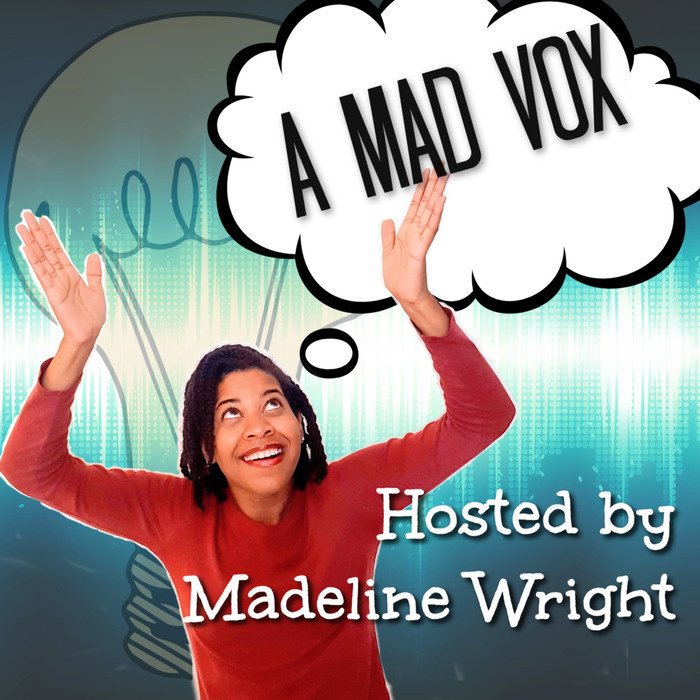 If you are a subscriber and find the show of value, please leave a rating and a review to help others know about A Mad Vox. Thank you!